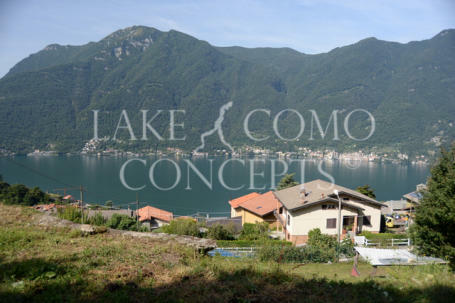 LAKE COMO CONCEPTS IS PLEASED TO OFFER FOR SALE: Fantastic opportunity to acquire a plot of land with planning permission for 21 villas. 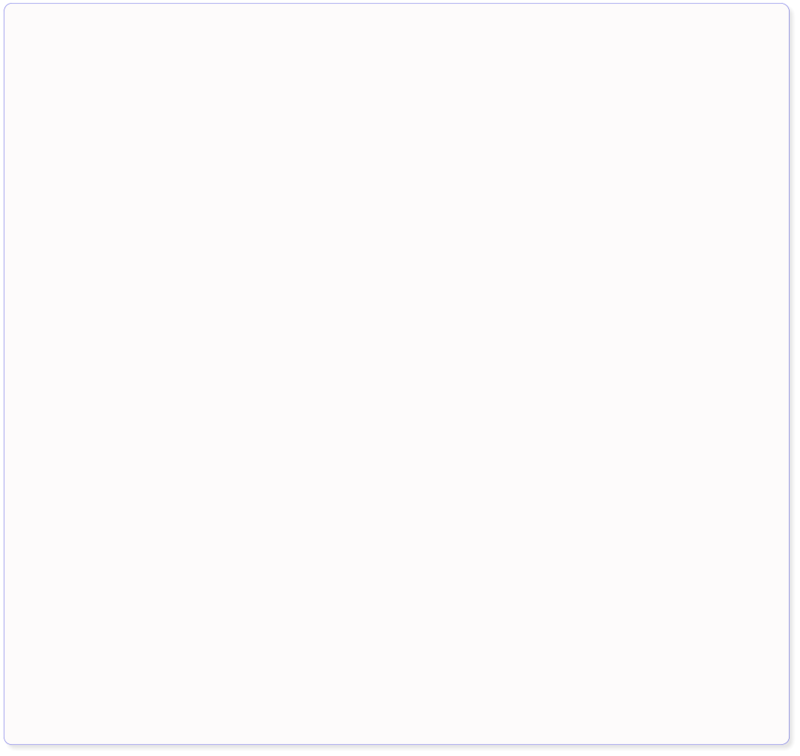 Plot size approx. 7,000 sq m Located in a very sunny position in the characteristic village of Nesso on the shores of Lake Como. Easy vehicular access Excellent views and sun all day. 25 minues from Como. Possibility of excellent return on income We can recommend reputable local architects and builders.